Customizer: Pro & Premium Versions Just Released! 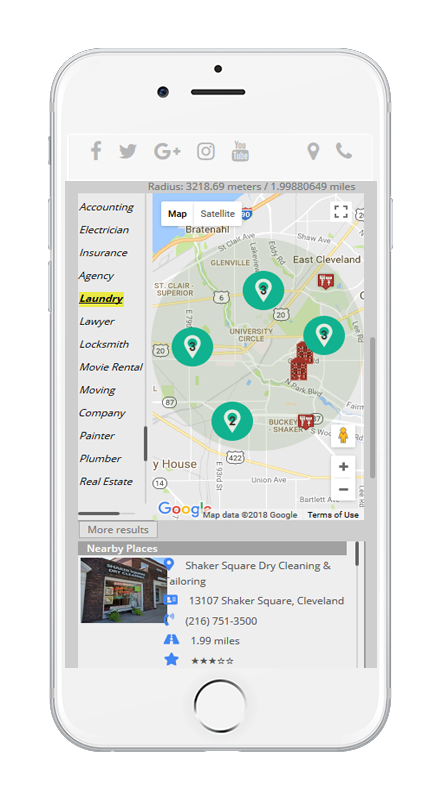 Map Your Neighborhood & Watch Your Local Search Engine Rankings Soar! 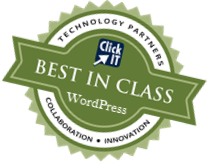 Benefit Most From This Plugin! 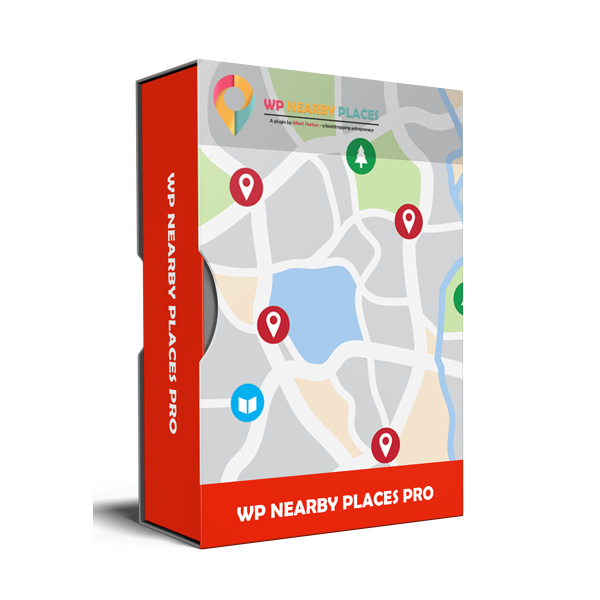 A License Key – This license gives you the right to install WP Nearby Places PRO on one website. 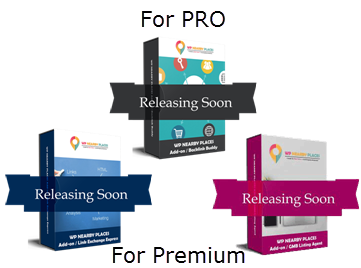 The Plugin Zip File – The PRO version plugin will be provided for you to download and store on your computer, so it is available when needed. Access to the Members’ Area – You can access your account information in our Members’ Area when you log in. Installation and usage lessons along with video tutorials will be accessible to you there. As a member, you will also receive offers and additional discounts when they become available. 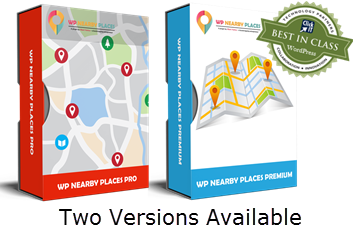 Many additional features have been added the Premium version of WP Nearby Places. 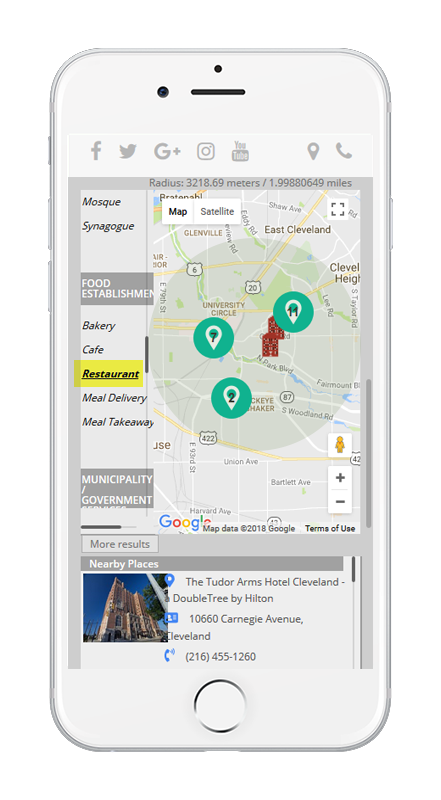 Featured Neighbors – The most exciting feature is the ability to feature neighbors on your website and in your maps of nearby places. 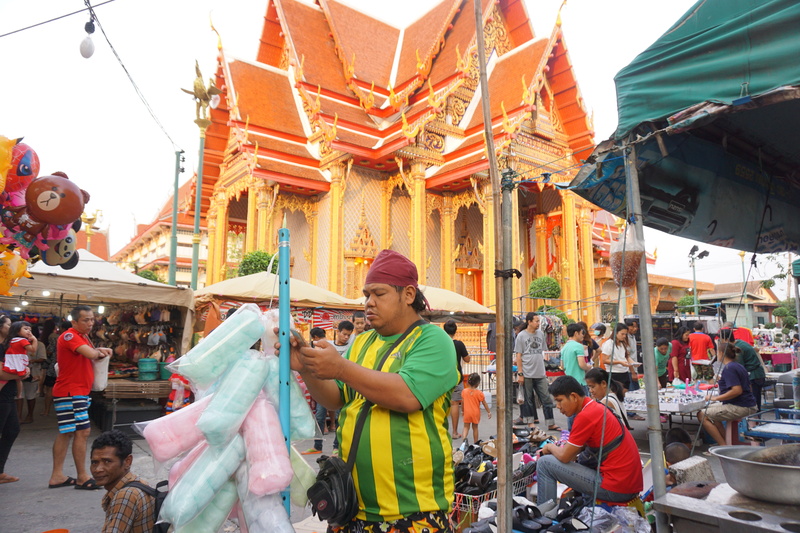 There are places in any neighborhood where they are the “main event”, the main attraction of why someone would travel there to that neighborhood. 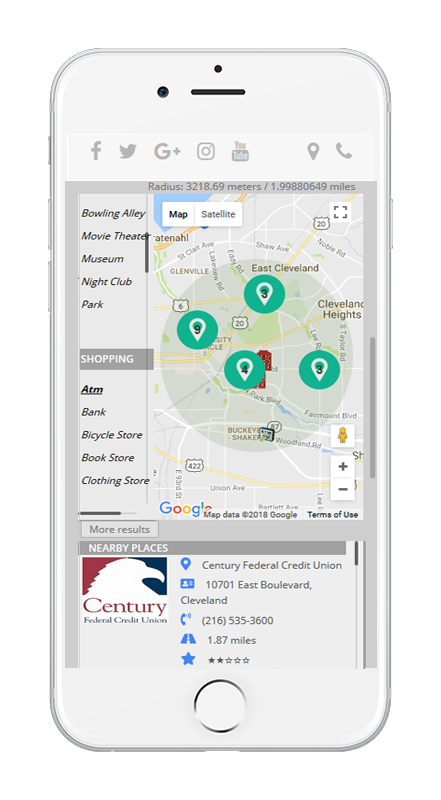 For instance, a Starbucks nearby is the main attraction for a lot of neighborhoods. 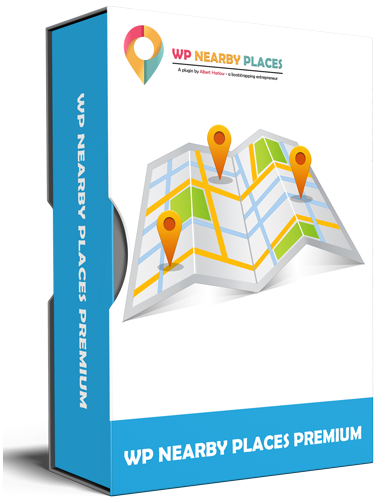 A winery, a park, a famous restaurant… This is a brilliant addition only available in the Premium version that will help improve a map’s usefulness while also helping to improve local search engine rankings. We are also working on many Add-ons for Premium users. 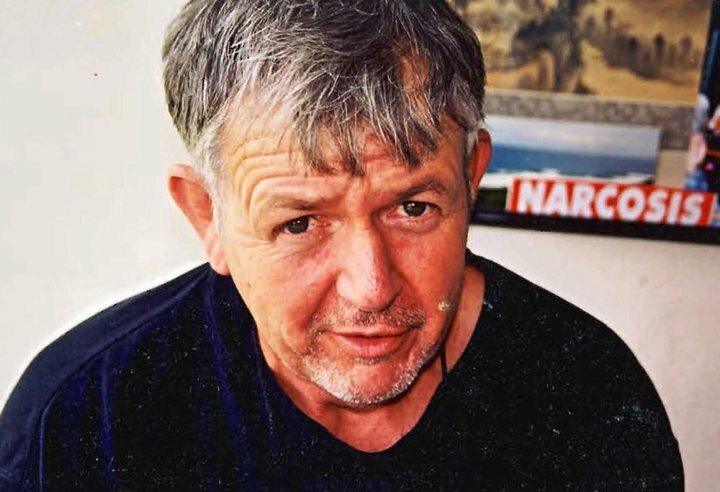 See Add-ons. 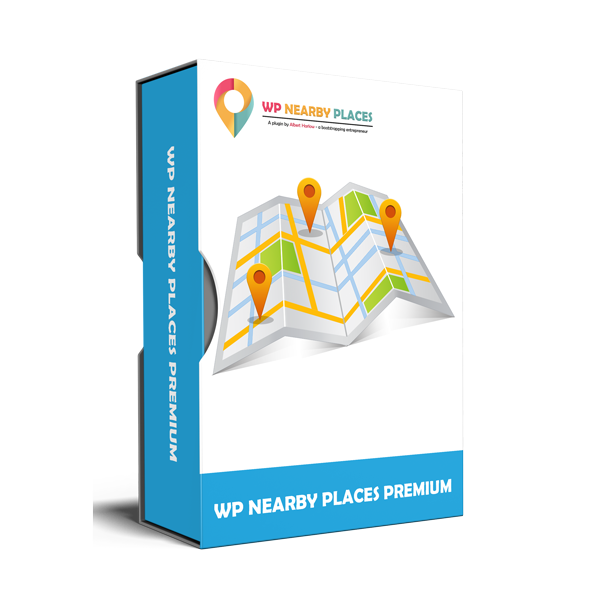 A License Key – This license gives you the right to install WP Nearby Places Premium on one website. 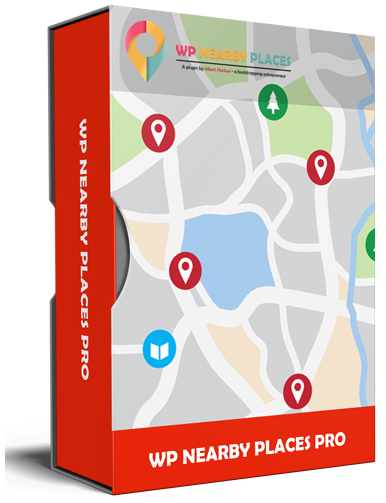 If you have the type of neighborhood where people come from miles around to visit a particular location, then feature them on your Nearby Places map and your website traffic will increase. 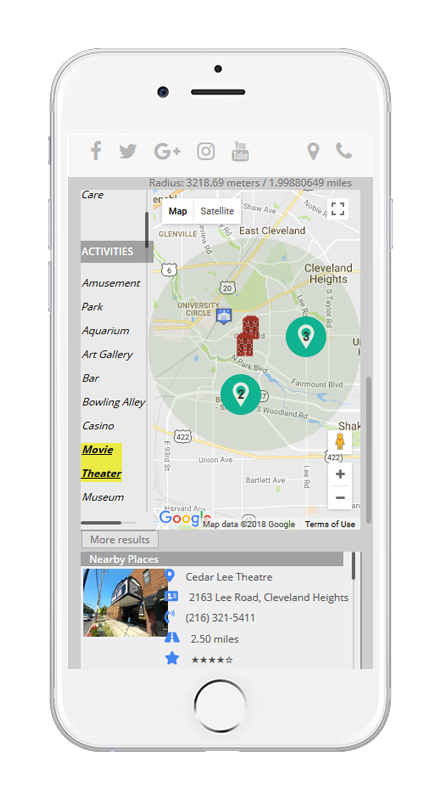 Featuring your neighbors on your Nearby Places maps also build a friendly community of friends and acquaintances. 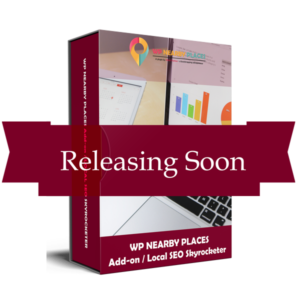 Soon to be released to help improve your website’s SEO rankings are 4 Add-ons: 1) Link Exchange Express, 2) Backlink Buddy, 3) Google-My-Business Listing Agent, and the all-inclusive Local SEO Skyrocketer. For many, this will be the most exciting Add-on adding on all sorts of capabilities to the plugin. 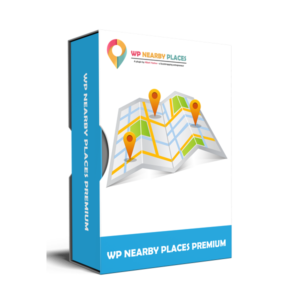 This license gives you the right to install WP Nearby Places PRO or Premium (depending on which version you bought) on one website. You can access your account information in our Members Area when you log in. 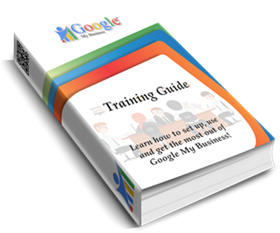 Installation and usage lessons along with video tutorials will be accessible to you there. As a member, you will also receive offers and additional discounts when they become available. 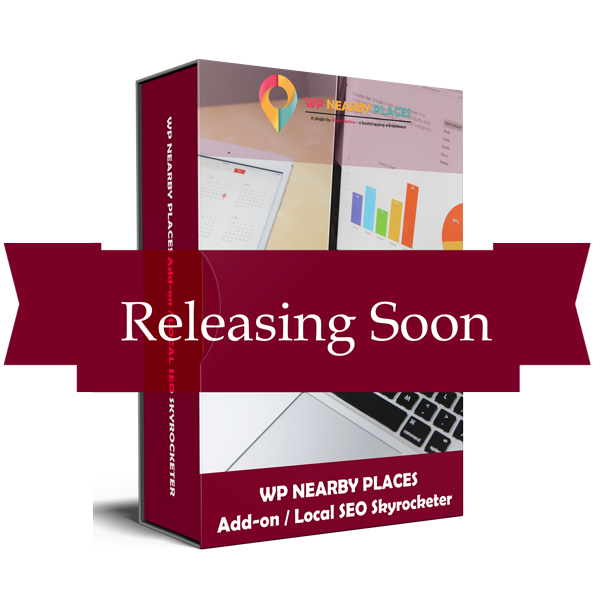 With these two versions, you are able to build an unlimted number of customized Google Maps for your website. 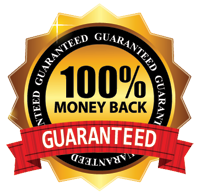 The plugin version you purchase will be provided for you immediately to download and store on your computer, so it is available when needed. 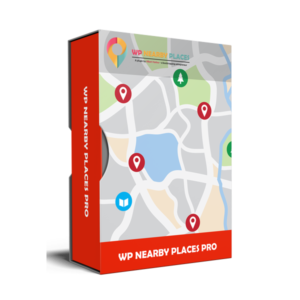 In the Members Area are video tutorials showing how to install the plugin, set it up with Google Maps, and use it, so you’ll get the most benefit from WP Nearby Places. When a new update becomes available, you will be notified in your website’s administration panel, where you can simply click the button “update” to get the latest version. Updates are for one year at no cost, and support is made available through our support email provided in the Members Area. 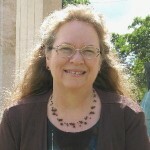 “My career has been spent developing new inventive products and services. My recent focus has been delivering superior I-T products and services by Click IT. 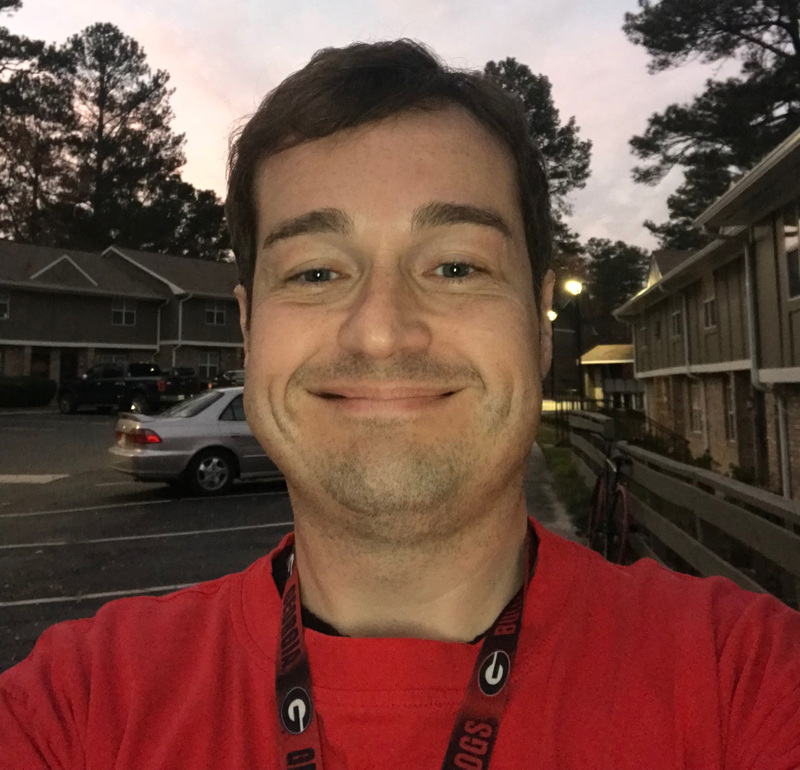 My personal goals include continuing to bringing value-driven offerings like WP Nearby Places that make a positive impact on our daily lives.” – For more information, go to https://albertharlow.com.